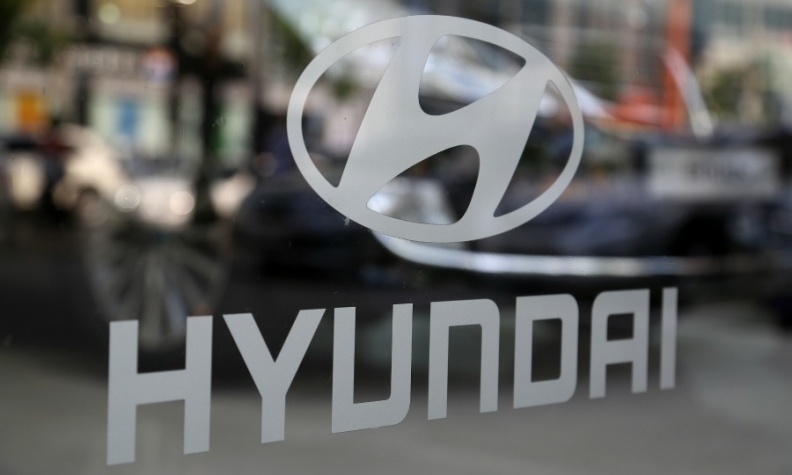 SEOUL (Reuters) -- Hyundai Motor Group said today it is looking at building a third factory in India, highlighting its growing appetite for expanding globally after an unofficial two-year moratorium on boosting capacity. The auto group, which is composed of Hyundai Motor Co. and its sister company Kia Motors Corp., already has several car plant projects underway. It signaled in early 2014 that it would expand again after spending about two years focusing on improving quality. Hyundai has started to build one of two new factories planned for China and is considering a new plant in the United States, while Kia is building a factory in Mexico. After meeting Indian Prime Minister Narendra Modi in Seoul, group Chairman Chung Mong-koo told reporters that a new plant in India was under review, according to a Hyundai spokesman. But the spokesman added that the group has not made a final decision or decided if it would be built by Hyundai Motor or Kia. Hyundai Motor Co., which in India trails only Maruti Suzuki by market share, has two factories in Chennai in southern India, with a combined annual capacity of 680,000 vehicles. Kia has none in India and high import taxes mean its India sales are negligible. In January, a local newspaper quoted Kia's CEO as saying that the automaker needs to set up a factory in India to tap growth there and offset slowing sales in Russia and China. Under Modi, India's government has sought to encourage manufacturing in a drive to boost jobs in Asia's third-biggest economy. India's car market, the world's sixth largest, is expected to grow rapidly as incomes rise. Sales rose just over 2 percent last year but industry experts expect that to accelerate to 6 to 8 percent in the financial year that began April 1. Hyundai Motor said it aims to sell some 640,000 vehicles produced from the two Chennai plants in 2015, an increase of about 4 percent from last year. Of those, about 470,000 will be sold in India, while 170,000 vehicles will be exported, it said. Hyundai Motor is India's biggest auto exporter.